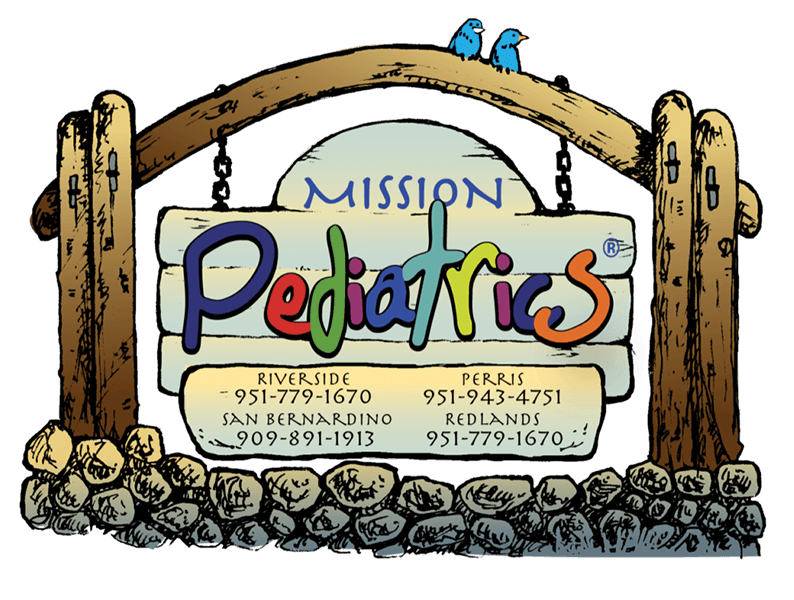 Kaneez Fatima Ali has been practicing at Riverside Mission Pediatrics for over sixteen years. She earned her Bachelor of Science in Psychology from Mount Carmel College and her Physician Assistant’s Certification from The Western University of Health Sciences. Kaneez went on to join our practice immediately. Kaneez’s love for Pediatrics is the engine that drives her on a daily basis to inspire others and make a difference in the life of each and every child she encounters. Kaneez approaches every individual patient as if they were family, leaving her mark of kindness as well as compassion on all she comes in contact with, always leaving an everlasting impression. Married and with two children of her own, Kaneez brings her full strength of healing in her motherly touch to the practice. During her free time Kaneez enjoys hiking, learning about other diverse cultures and entertaining her family and friends as an outstanding hostess. Her one weakness/strength is her infinite passion for chocolate. It is for this reason, during a rough day Kaneez finds there is no better medicine than the chocolate she prescribes herself.